What the PloG is that all about!? Yeah it’s the new ‘thing’ but damn it’s an important thing. 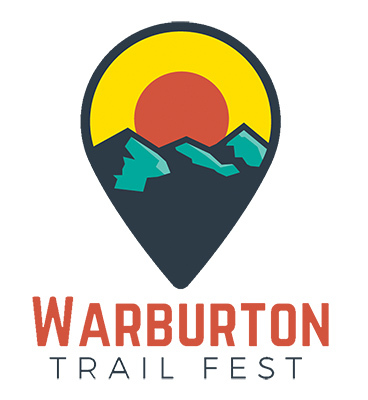 And we at the Salomon Warburton Trail Fest and the crew at Suunto/Salomon in Australia are right up for the trail running world to also know what ‘plogging’ is and more importantly, get out and do a bit of plogging yourself! You may have already read a past news item about how you can WIN just by doing a short stretch of plogging and taking a photo and posting it an hashtagging. What can you win? A damn fine new Suunto 9 watch for ultra running (RRP$900) and a new pair of Salomon Trail Running Shoes (RRP$250) plus free entry to the whole Fest shebang (errmmm, that’s, like, $1400 worth, right? Yup!). But we’re back to where we started - if you have to go plogging to WIN the kit, you need to know what plogging is. 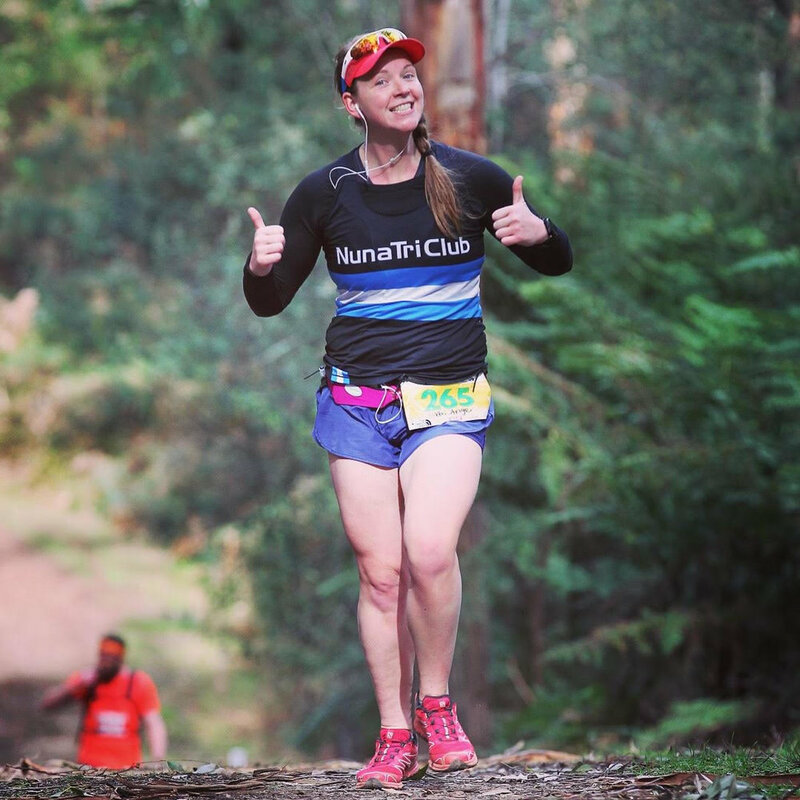 For that we asked one of the good folk who have already shown they are up for the cause by entering, Angela Bernaldo, who discusses why she happily calls herself a proud plogger. Usually the answer is based around what profession we’d we’d see ourselves as taking up in our adult lives. But who really sticks to the answer given? I know I didn’t... I once wanted to work at the ATO with my mum... Several careers later and I’m back to studying sport science/sport psychology in my early 30’s. In my late teens and all through my early 20’s, I didn’t venture out into the world to make a career, I ventured out to live the life I knew I wanted. Travel, friendships, treasured memories shared with my family. So carefree, until you get a phone call that changes your life. My sister was only 30 years old when she died of an undiagnosed heart condition, my niece, still only in her first year of life, my brother in law now an only parent... it took a little time for me to find what would help me get through this and when you find something that gives such a senseless act a purpose, you go at it full steam ahead. Six years have passed, I’ve lost 10kg, raised over $6,000 for charity, donated blood components over 50 times, donated my hair twice, volunteered for various organisations and still looking for more ways to help the community. This is where my trail running (and so my plogging) story begins. Everything I ever needed in life is this community. Stable, caring and nurturing... the “family” I’d been craving for so long, where what seemed to be crazy ideas of veganism and trying to clean up the world, are considered mainstream. I was being heard and recognised and sought after for ideas. How have I gone my whole life not being a part of this community? It’s where I’ve found common ground and group of people that care about the same things I do, giving back. Part of that is PLOGGING! Plogging is our way to help Mother Earth and the incredible trails she allows us to roam upon. Ideally, no trash left behind, just foot prints, is the motto. Plogging is a combination of jogging with picking up litter (Swedish: plocka upp). It started as an organised activity in Sweden around 2016 and spread to other countries in 2018, following increased concern about plastic pollution. As a workout, it provides variation in body movements by adding bending, squatting and stretching to the main action of running, hiking, or walking. So it’s as simple as go for a run, pick up rubbish as you go! Not that everyone is out there being disrespectful to nature, but y’know, sometimes a little one’s sock has fallen off, or you are rummaging around in you pack and don’t notice a used gel sleeve fall to the ground. We don’t mean to litter, but it happens. So the idea is to head out prepared with a bag to store your picked up rubbish, and a pair of gloves. Simple plogging tips are to ensure your trash is secure in your pack or litter bag when you are doing the running part; offer to hold other people’s rubbish in your trash bag and explain to them the importance of maintaining the trails that we are so privileged to have access too and most of all, educate the kids. Take them on nature walks and have them experience the wonder of our world. Remember you can win a bunch of kit from Suunto and Salomon and free entry to the Fest. Check here for how to enter, by 1st March. For more information on plogging in and around Melbourne, check out “The Plastic Runner” on Instagram or check her website theplasticrunner.com find out more. ANGELA BERNALDO described herself as someone who transformed from “unfit and unhealthy to triathlete to trail runner. Currently studying Sport science/sport psychology. As a teacher of water safety, I’m passionate about inspiring young people that they can make positive impacts on other people and the world. WIN! $2500 worth of trail kit!